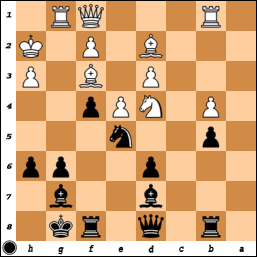 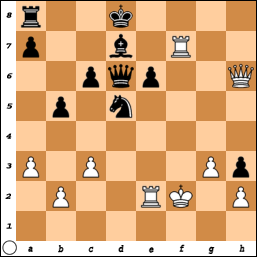 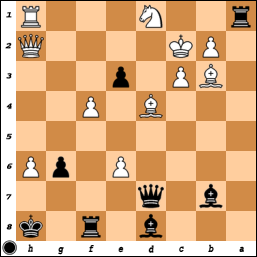 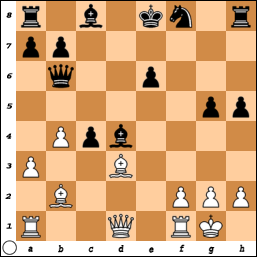 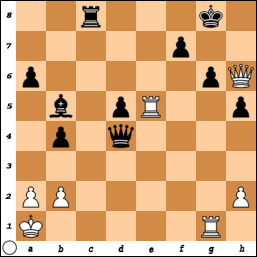 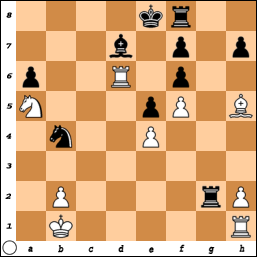 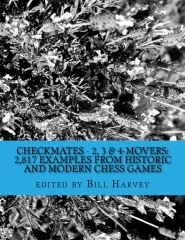 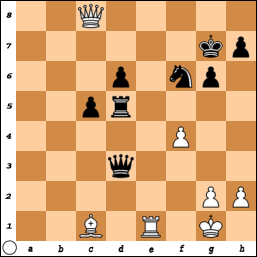 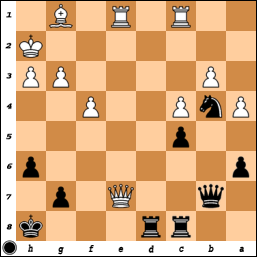 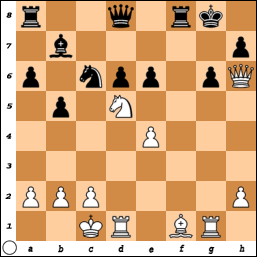 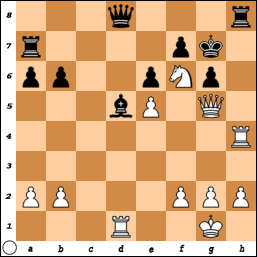 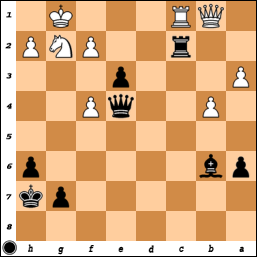 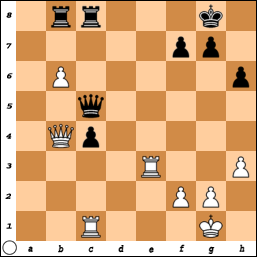 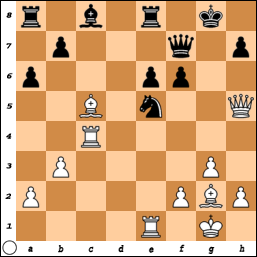 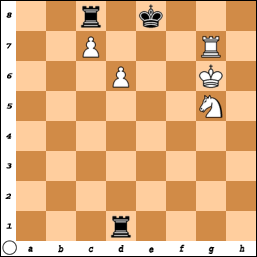 Here are some chess puzzles from the games of James E Tarjan. 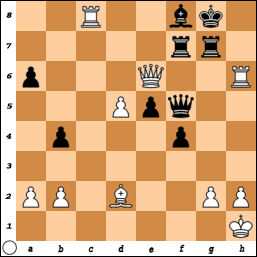 James Tarjan Puzzles, Part II. 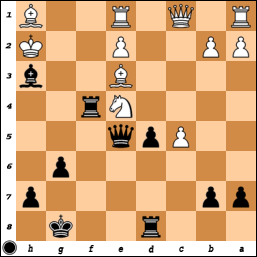 James Tarjan Puzzles, Part III.